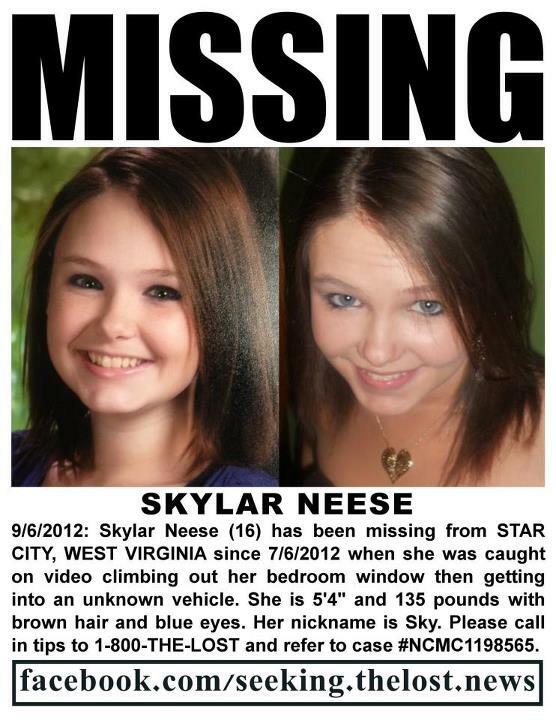 Sixteen-year-old Skylar Neese (February 10, 1996 – July 6, 2012) who disappeared from her home in Star City, West Virginia around midnight on July 6, 2012. Neese's remains were found on January 16, 2013, in Wayne Township, Greene County, Pennsylvania. 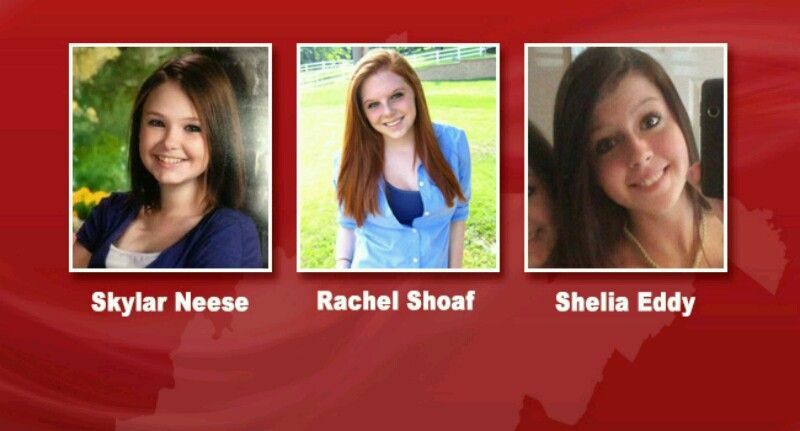 Skylar Annette Neese, Shelia Eddy (born September 28, 1995) and Rachel Shoaf (born June 10, 1996) were all honors students at University High School. Skylar and Shelia were childhood friends joining forces in 2010 after Shelias mom remarried and moved to Morgantown. The duo soon acquired a third member after meeting Rachel at University High School. 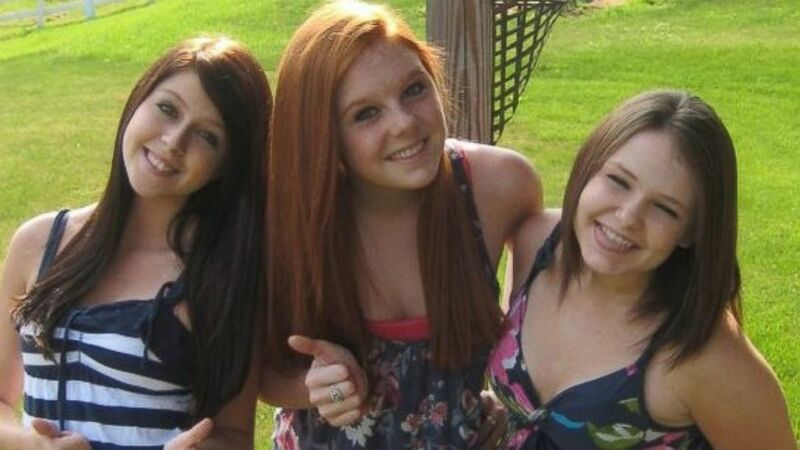 Nobody could have know that the same tightness of the trio that made them inseperable and defined them would ultimately also be the leading catalyst in the brutal murder of Skylar at the hands of her best friends. After arriving home from her 10 pm shift at a local business, Skylars phone records show that after many calls and texts by Shelia and Rachel they were able to convince a reluctant Skylar to sneak out to go joy riding around town to smoke some pot. She did not take her cell phone charger and left her window open with a bench outside so she could slip back in undetected. Her actions show that Skylar had all intentions of returning....no clue of her painful demise she was to meet Skylar was unaware that her friends were armed with kitchen knives hidden on them and the trunk was stocked with a murder kit consisting of paper towels, bleach, Handi Wipes, clean clothes and a shovel which Rachel had taken from her fathers. They drove to Morris Run Road in Pennsylvania. Morris Run Road was a familiar destination where they would occasionally smoke marijuana when on trips to Shelia's father's house. Once there, they all piled out to go get high. Shelia's lighter didn't work so seeing the opportunity the girls sent Skylar to the car to retrieve her lighter. As soon as Skylar turned her back, Rachel began counting to three as had been agreed on as the signal. 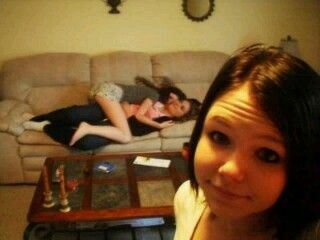 On three they began stabbing Skylar. She tried to run but Rachel, who was larger, tackled her and continued stabbing. Rachel stopped after Skylar was able to grab her knife and leave a 3" gash above her ankle but Shelia kept going. The girls stopoed counting after 50. 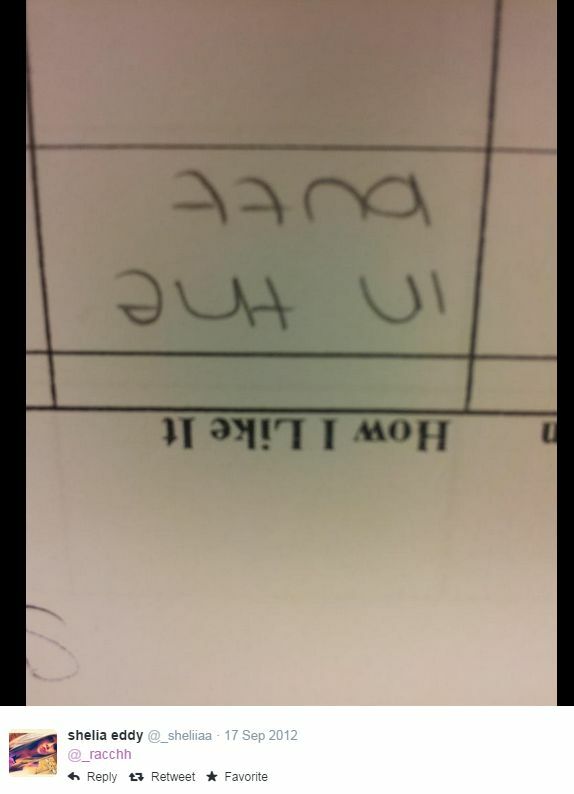 Skylar was only able to get one word out.....why?. After confirming her death they grabbed the shovel and drug Skylar to the side of tge road and attempted to bury her. After finding out the ground was too rocky the covered her body with rocks, dirt and branches instead. After disposal they preceeded to grab the clean up kit, wash off in the creek, change, dispose of tge weapon and bloody clothes than began home. The murder, dispisal and clean-up took the girls just over 3 hours. After the murder Shelia tweeted "Always keep your cool." Over the course of the investigation both girls continued to tweet and post references to that fatal evening on various social networks. Messages like "We went on three", posted by Shelia contributed to the prosecutors allegations of premeditation. At first the case was handled as a runaway and eventually an Amber Alert was put out fir the missing girl. Searches and investigations led nowhere. Speculation took a turn towards the two girls and it all came to a head in Skylars mothers FB post basically calling them out on December 16th. This post led to Rachels breakdown and she was admitted as a patient to a psychiatric hospital on December the 28th. 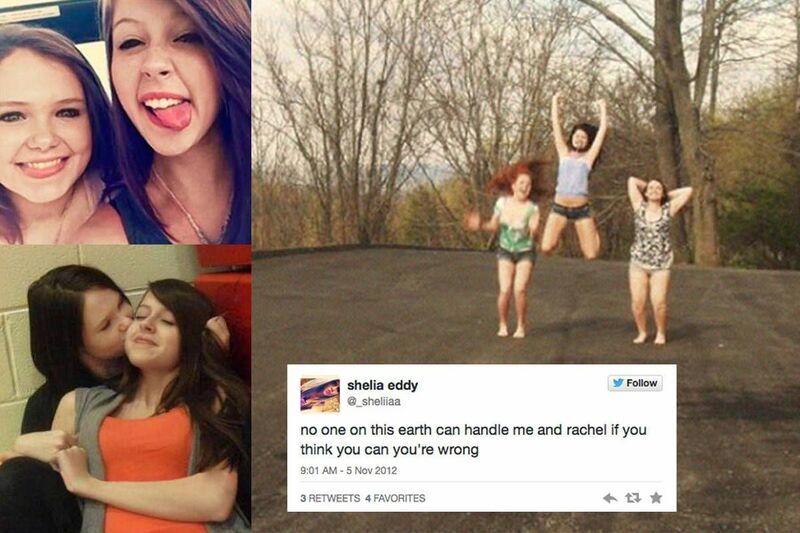 A major break in the case was made January 3, 2013 when Rachel Shoaf admitted plotting with Shelia Eddy to kill Skylar. After her confession, Rachel Shoaf led investigators to Neese's body January the 16, 2013. On March 13, 2013, U.S. Attorney William J. Ihlenfeld, II released a press release stating that a body found in Wayne Township, Greene County, Pennsylvania on January 16, 2013 had been identified as the remains of Neese. 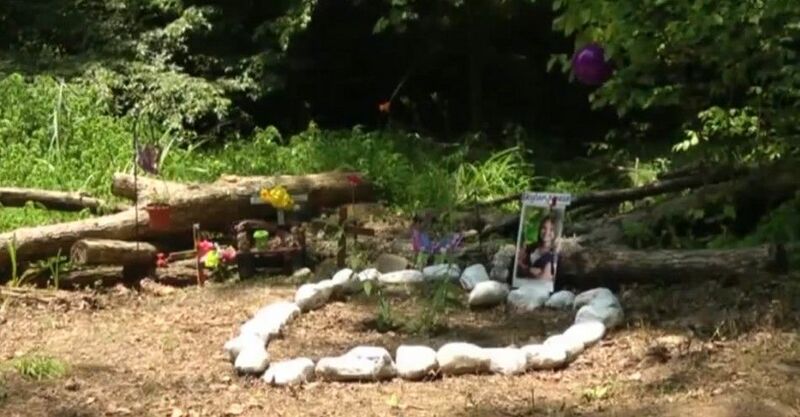 Neese's remains were found less than 30 miles away from her home. The girls claim that they murdered Neese simply because she had become a third wheel in the bff friendship and they no longer wanted her as a friend. After pictures recovered from a sleep over and entries in Skylar's journal her parents believe that the two may have killed Neese to keep her quiet about a budding romantic relationship between the two. The date of the trial was originally set for January 28, 2014, but on January 24 – four days prior to the trial – Shelia Eddy changed her Not Guilty plea to Guilty to first degree murder with mercy. As a result, Eddy was sentenced to life imprisonment, with parole eligibility after she has served 15 years. Following her guilty plea on May 1, 2013, Rachel Shoaf was remanded on charges of second degree murder and sentenced to 30 years imprisonment on February 26, 2014, with parole eligibility after she has served 10 years. Kids killing kids.....Life means nothing to our young folks anymore. Sad world. The "we really did go on three" was alluding to the fact that when they got to the place they killed her, they had planned to stab her after the count of 3, which they did. This is food for a movie. 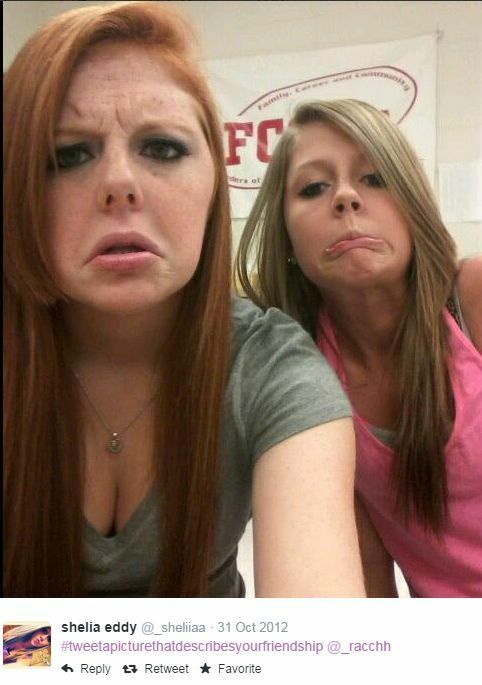 What a twisted sick girls. Some of the links to the images are not working so i delete them and upload some pics into the OP. Did Rachel think she had immunity? Many people were initially under the impression that Rachel Shoaf had negotiated a deal that would make her immune from prosecution for any crime pertaining to Skylar's disappearance. According to this theory, what drove Rachel to finally plead guilty to second-degree murder despite her immunity was the involvement of Pennsylvania: Even if Rachel had negotiated an immunity with West Virginia, Pennsylvania could still have prosecuted her for the same crime (which took place just across the border in Pennsylvania). This is possible under the American "Dual Sovereignty" Doctrine; two states are considered two sovereigns and thus they can prosecute for the same crime without breaking the double-jeopardy clause (which prevents one sovereign from prosecuting a person twice for the same crime). Ultimately, in both girls' cases Pennsylvania agreed not to prosecute the girls as part of their plea agreements. However, Rachel's immunity was just speculation; no news article, no offical document, no book makes any mention of Rachel actually having immunity. It's unlikely Rachel's attorneys would have simply missed the fact that Skylar had been killed just across the border rather than in West Virginia. The reason why Rachel was allowed to roam free was that this allowed the prosecution to gather evidence against Shelia without alerting her, and because while Rachel had indeed confessed to the crime, that's not the same as having been found guilty. For a while, all they had were the ramblings of a person who had just been released from a psychiatric hospital. 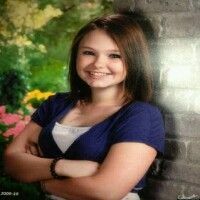 Skylar's remains were not positively identified until mid-March. Rachel was under constant surveillance throughout the period. What is certain is that both girls had been offered immunity, but this was when it was still believed that Skylar had met an accident, possibly overdosed. According to Pretty Little Killers, the immunity offer was off the table as soon as the prosecution (Marcia Ashdown) knew they were looking at a homicide. It is implied that no deals were signed until Rachel had told them what had happened. But Ashdown herself said in court that "Rachel Shoaf finally agreed, after securing her own benefits, to tell the truth about Skylar's demise." Rachel probably confessed first without having signed any deals but then signed her deal in exchange for testifying against Shelia if necessary and for leading the authorities to Skylar's body. 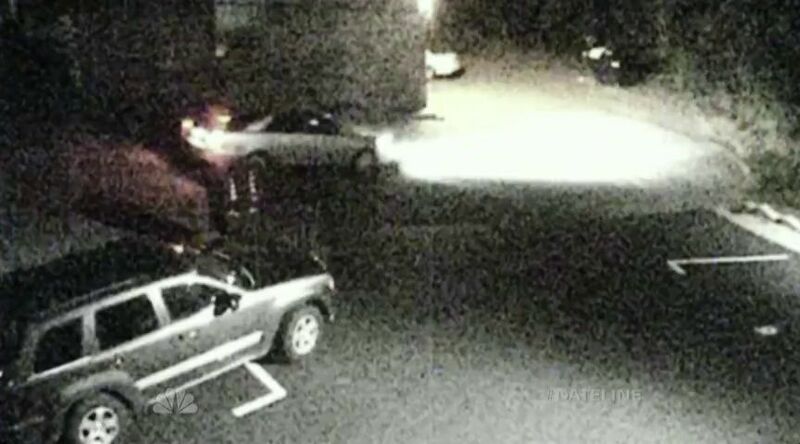 Why the car on the surveillance video wasn't recognized as Shelia's? 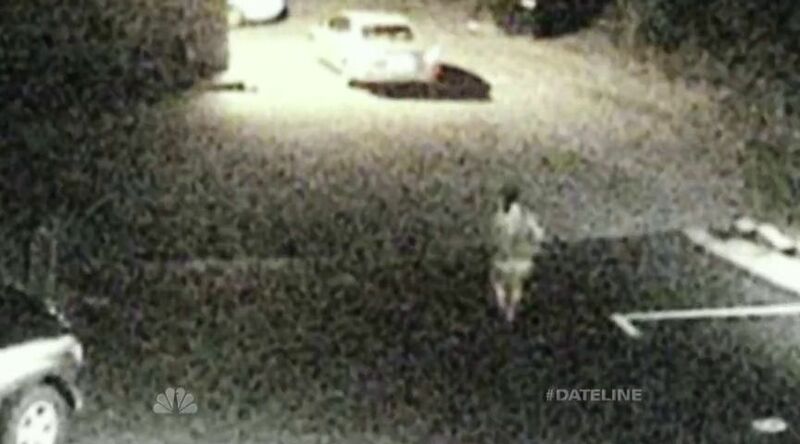 Shelia must have been terrified as the group that had gathered to watch the surveillance video of the Neeses parking lot started rewinding the video, for she would have known that her car is about to be seen on the video picking Skylar up at 12:31 am, thus immediately contradicting what she had said earlier about picking Skylar up at 11:00 pm. She then must have felt incredibly lucky and relieved when no one realized that the car on the video was actually hers. She later told the police they parked on Crawford Avenue (which is NOT visible on the video) when they first came to pick Skylar up, then turned right to Fairfield Street. Would she have said so if she had not seen the video first? But because she happened to be there when the group first saw the video, she was able to come up with a story that would not contradict what the group thought they saw on the video, even if they had rewinded it all the way back to 11:00 pm. 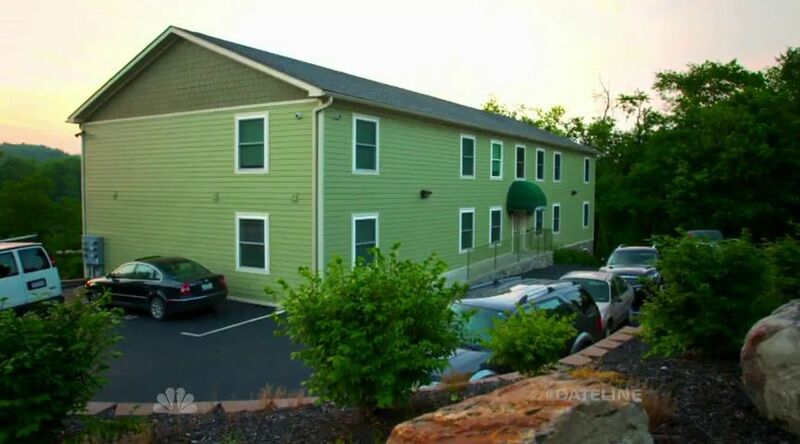 There's a second camera as well, but if it was recording, there'd still be a blind spot between the two which is where Shelia claims she parked her car to pick Skylar up. In all likelihood Shelia was unaware of the video surveillance: If she had been aware, she would have parked out of sight (rather than merely claim she parked out of sight). Why did Shelia first claim she had not seen Skylar that night only to admit a few minutes later that she, Rachel and Skylar had gone joyriding? Maybe she thought she'd sound more credible if she first denied having broken the curfew, as if to appear protective of herself and Skylar? Why Shelia didn't fight the first-degree murder charge? Between Shelia's arrest on May 1 2013 and her January 2014 guilty plea, there was a lot of excitement and nervousness about her upcoming trial. Shelia's defense attorney Michael Benninger could poke holes into Rachel's credibility as a key witness by referring to her mental instability and her deal with the prosecution. All the other evidence in the case was circumstantial (which doesn't mean it was bad evidence). So, why not go to trial rather than accept a sentence that may put you in prison for good? After all, both O.J. Simpson and Casey Anthony had been let go by juries in high-profile cases despite both being obviously (in terms of evidence) guilty. However, Simpson & Anthony cases were gross exceptions to the rule. Jury pools in America are randomly selected and thus you have to accept the possibility that sometimes you end up with a higher proportion of incompetent jurors than what a random sample of a local population should be expected to yield. Such people may have unrealistically high standards for evidence (called the CSI effect), they can't tell the difference between doubt and reasonable doubt, and they expect the prosecution to do all the hard intellectual work for them. Benninger probably realized that expecting such an unlikely outcome in this particular case would be terribly irresponsible (considering what's in his client's best interest), especially given the fact that in this case the prosecution had direct evidence in the form of Rachel's expected testimony. Prosecutions often secure convictions with far less evidence. Even if Shelia never faced the possibility of life without mercy (because of Miller v. Alabama), fifteen years to life is more lenient than what she could have expected had the case gone to trial, and that's why she took the deal. What happened to the murder weapons and bloody clothes & towels? For a while it was speculated that Rachel dumped the knives into Cheat Lake on July 6, when she was boating with Patricia and Kelly Kerns. In Pretty Little Killers, it's mentioned that Rachel tagging along was not planned but that she suddenly insisted on coming on July 6. NewsBall claims a source close to the Eddy family told the same thing about Rachel dumping the knives. If Rachel lied about Shelia disposing of the knives, it could be because she didn't want her mother to know she used her to get rid of crucial evidence. Another possibility that was considered is that Shelia disposed of the bloody clothes by burning them in a barrel next to her father's trailer on Eddys Run Road (or in a nearby barn). None of this evidence has been recovered so far, however. What kind of evidence the state had against Shelia Eddy? In addition to Rachel Shoaf's incriminating testimony, which would have been considered direct evidence, the state had plenty of circumstantial evidence against Shelia. 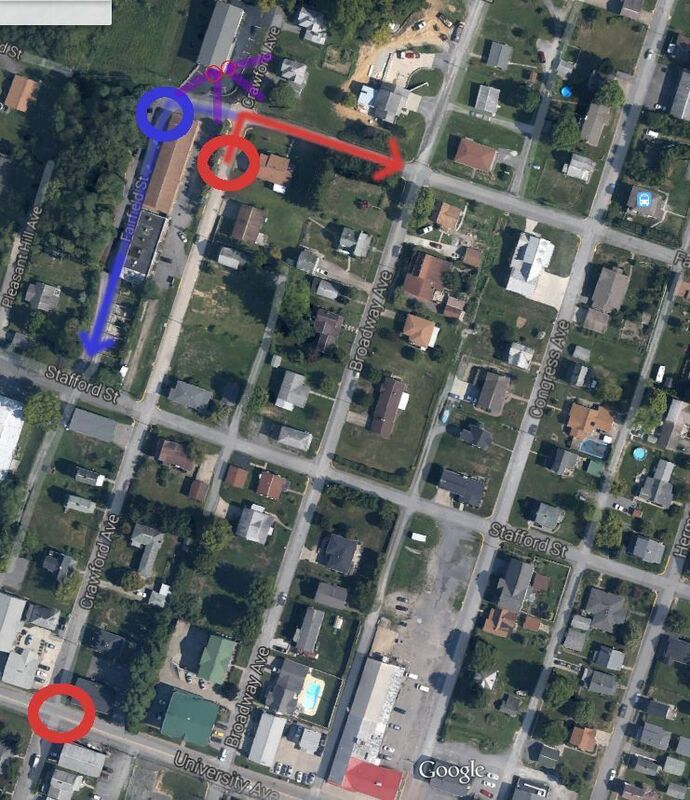 Cellphone records would have proved that the girls were in the vicinity of Blacksville that night and not in Morgantown as they had initially claimed. The same records show that Skylar had been texting with the girls when she was, according to the girls' initial story, supposedly joyriding with them around Morgantown. Skylar's blood was found in the trunk of Shelia's car, and remains of Skylar's vertebrae showed signs that were consistent with stabbing. (This would have made it harder for the defense to argue that Skylar had died accidentally.) The girls' shifting stories about their whereabouts that night would have undermined their credibility. Finally, the location of the body near the Eddy family land would have been telling. It was mentioned earlier that several students and a teacher had overheard the girls discuss killing Skylar but since the prosecution never mentioned this, it's hard to say whether it'd have been brought up in court. 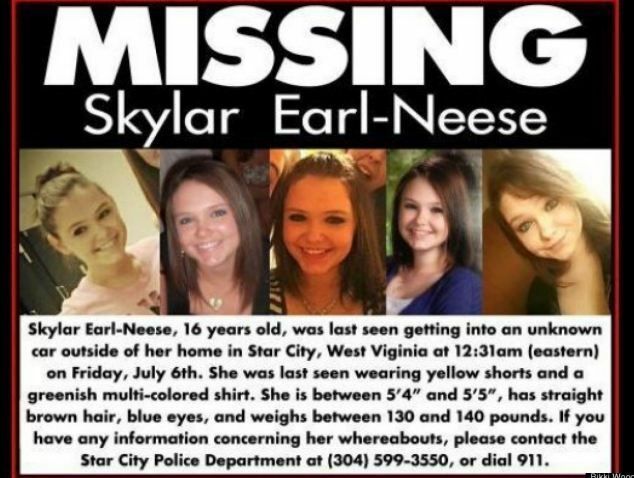 Since Skylar was seen getting into Shelia's then unknown vehicle voluntarily, the authorities (WV State Police) refused to issue an AMBER Alert, which is issued in case a child is abducted. According to West Virginia law, a missing child was considered a runaway unless proven otherwise. Skylar's Law sought to reverse the burden of proof: A missing child is considered a runaway only if proven as such. The bill was sponsored by Delegate1 Charlene Marshall of Monongalia County. Skylar's father spoke on behalf of the bill before the Legislative Committee, even if he (but not the public) was aware of Skylar's fate by then. Both chambers of the State Legislature in Charleston voted unanimously in favor of the bill in April 2013, and Governor Earl Ray Tomblin signed the bill into law in May 2013. Of course, even if such a law had been in place when Skylar was technically kidnapped (lured out of her home on false pretense), it could not have saved her life. However, it might have hastened the investigation and, more importantly, may save someone else's life one day. Poor girl. The book is really well written as well, but hot damn do they push the lesbian secret thing down your throat that whole book. So, do you think young people are more likely to kill than adults? If not, then what does your comment mean? The older generation doesn't have to always bash the next generation. Either give a hand or get out of the way. I want to give them a hand, not just in front of the tv and making derogatory comments that are not true.